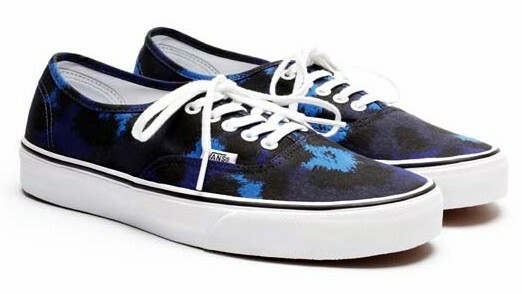 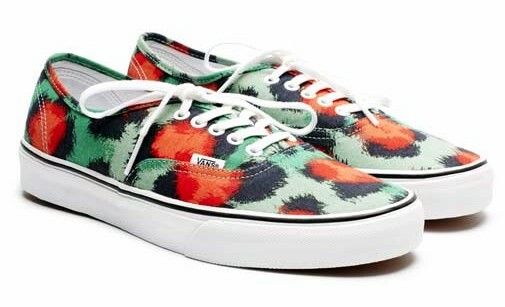 Kenzo and Vans have collaborated on a fourth footwear collection that is now available in stores worldwide. 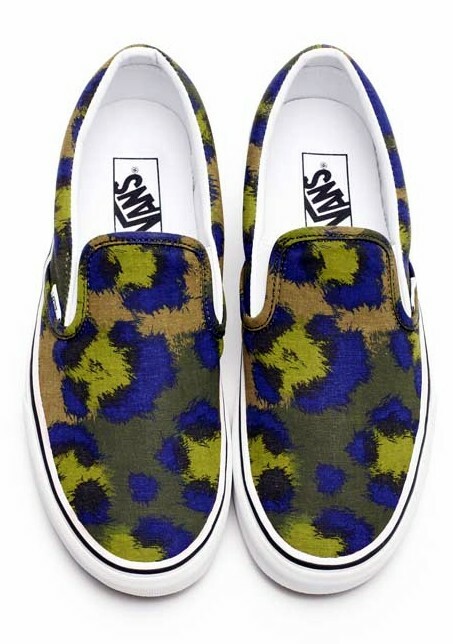 The range consists of six different models and was inspired by a visit to Thailand that designers Humberto Leon and Carol Lim took last year (which also inspired their collections for Kenzo). 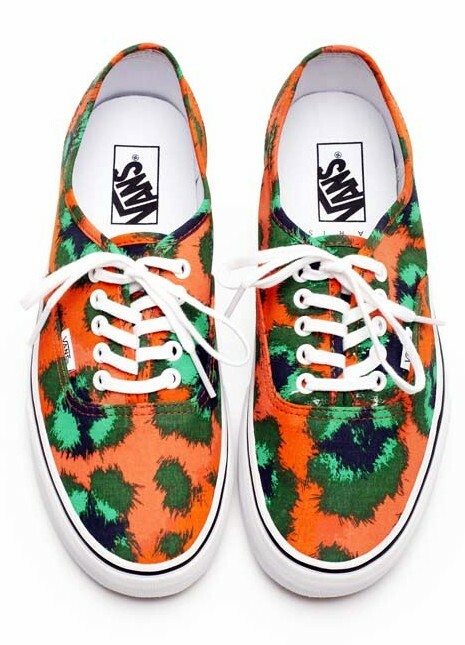 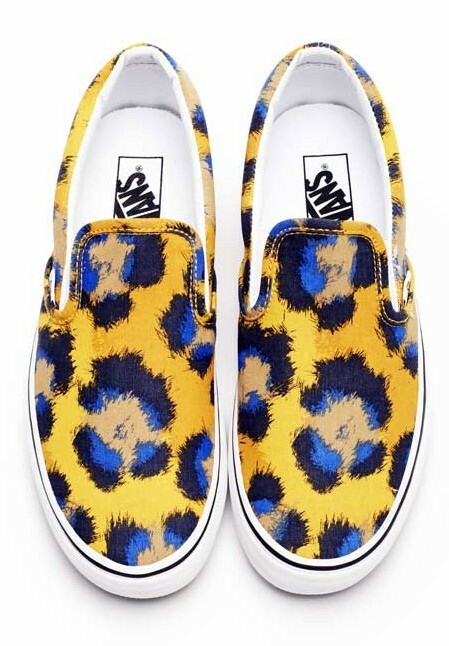 The duo found inspiration particularly in the spots of the Thai clouded leopard, which were transformed for Vans using a vibrant palette of ochre, orange, blue, green and khaki.